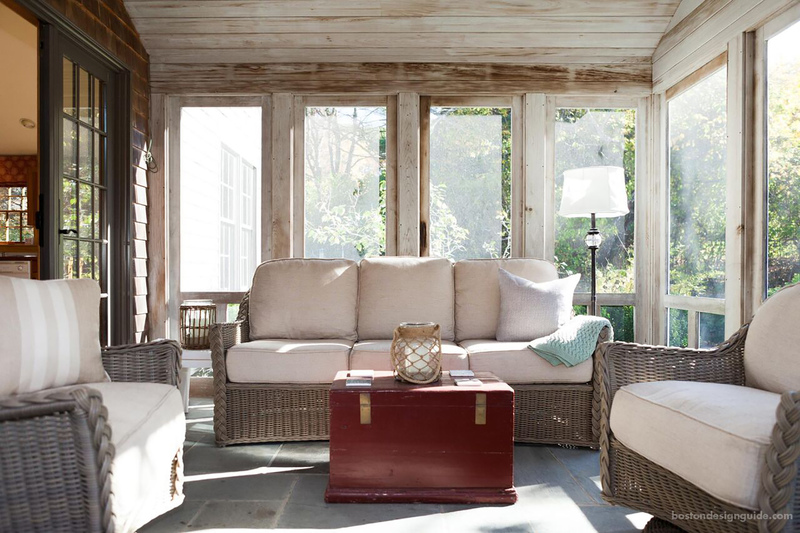 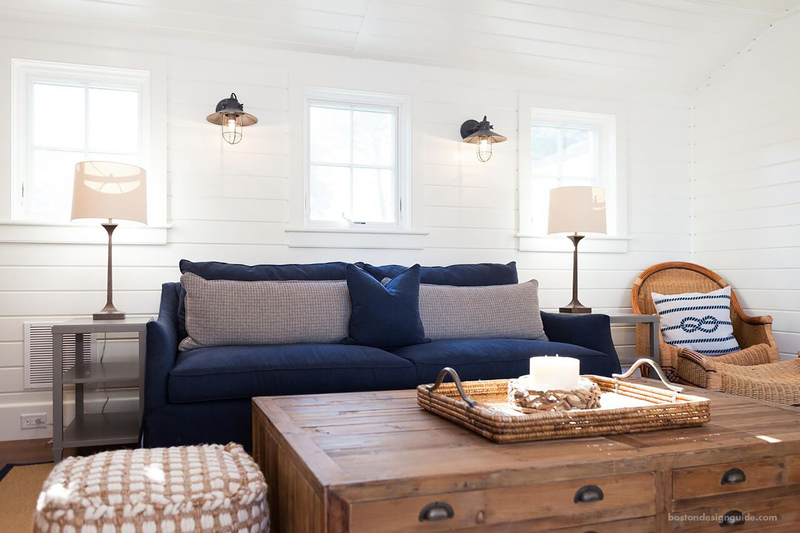 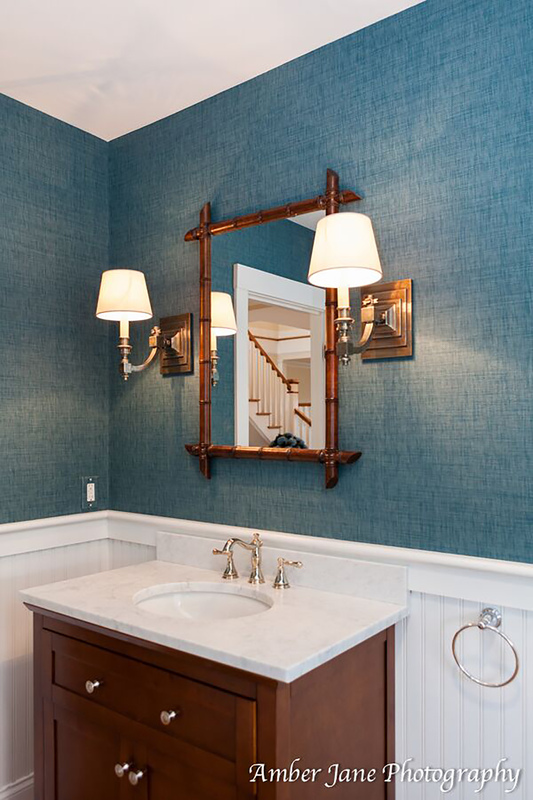 Melinda Headrick began her interior design career working for prestigious luxury resort, Blackberry Farm. 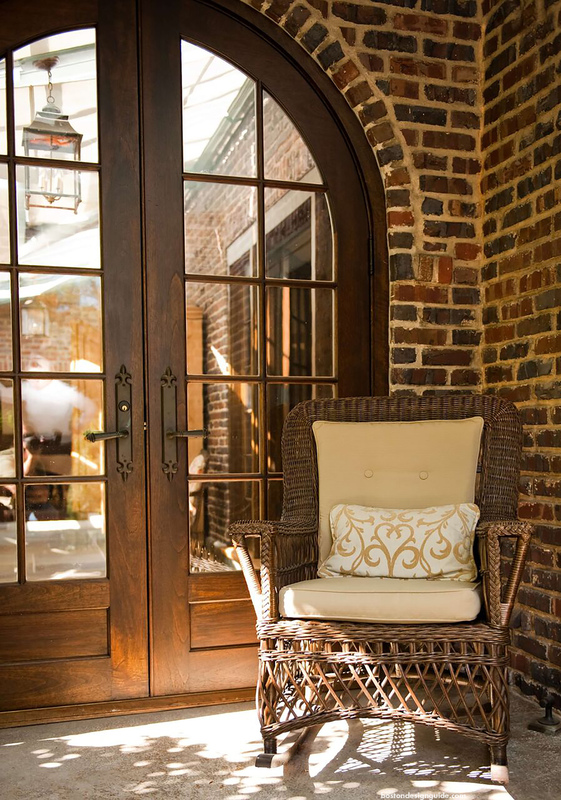 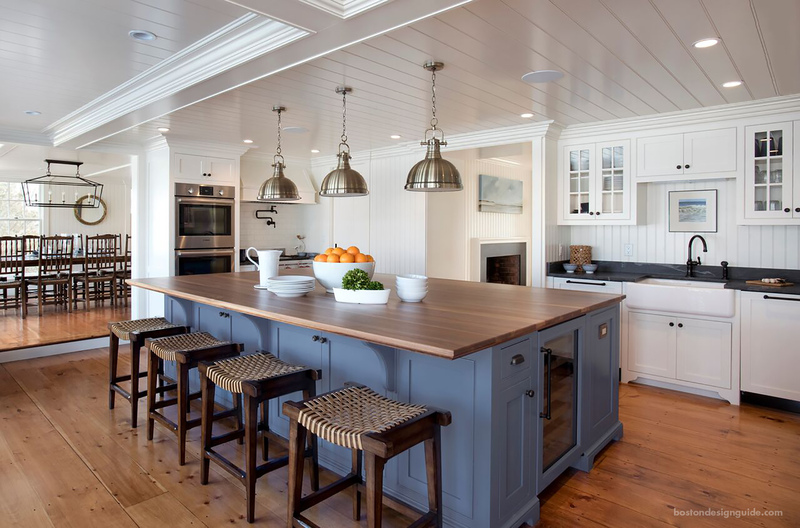 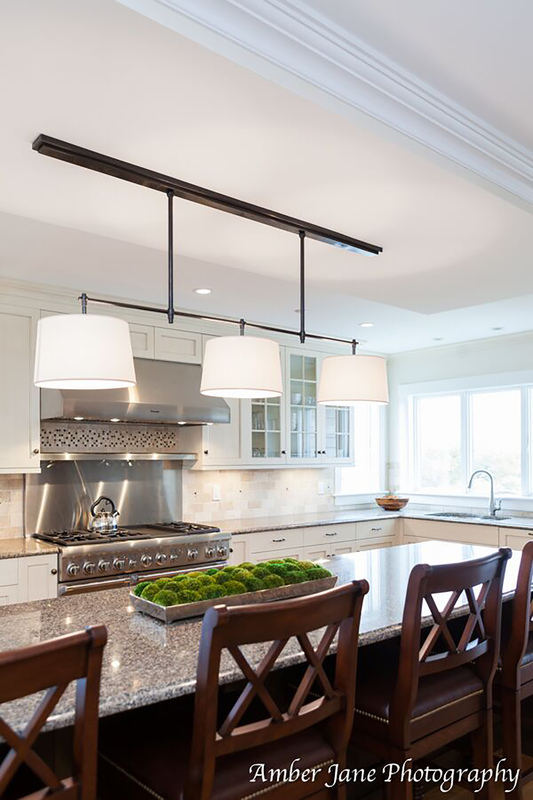 In 2005 she secured a degree in interior design after which she founded Chatham Interiors, Inc. She has experience working on projects across the country and on an international scale. 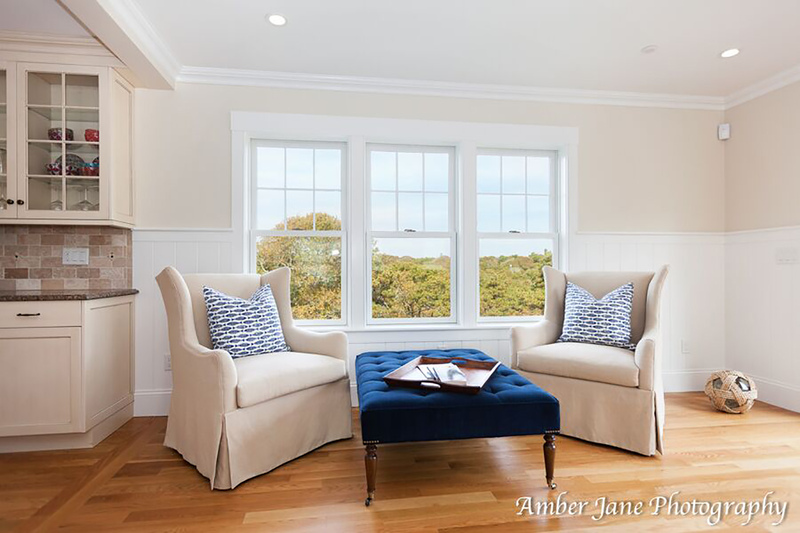 New construction and remodeling is her true passion as she helps families define a casual, elegant and sustainable home. 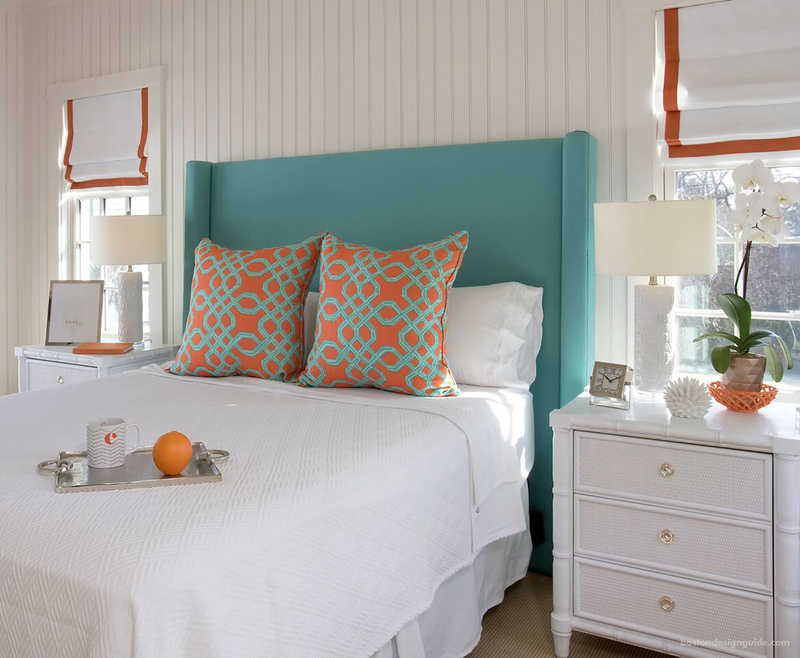 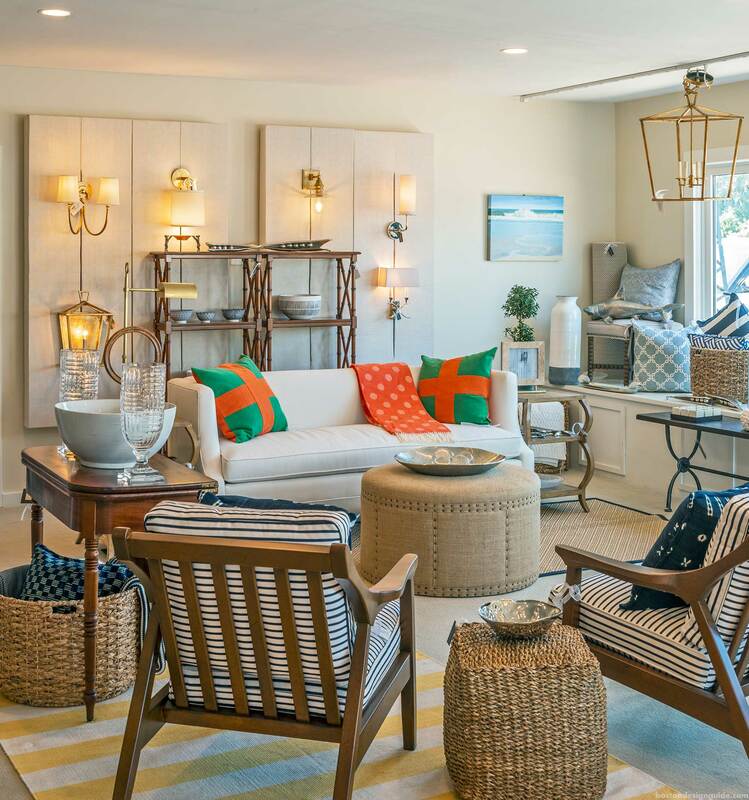 Her retail spaces in Chatham, MA, feature select pieces she finds particularly beautiful and essential to any home. 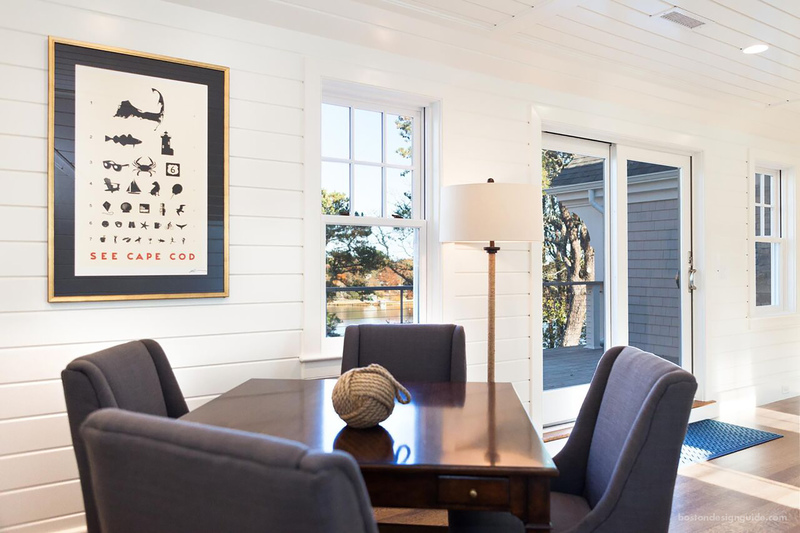 Her sister company, The Chatham Design Center, was created to help members of the trade or "do it themselves” individuals. 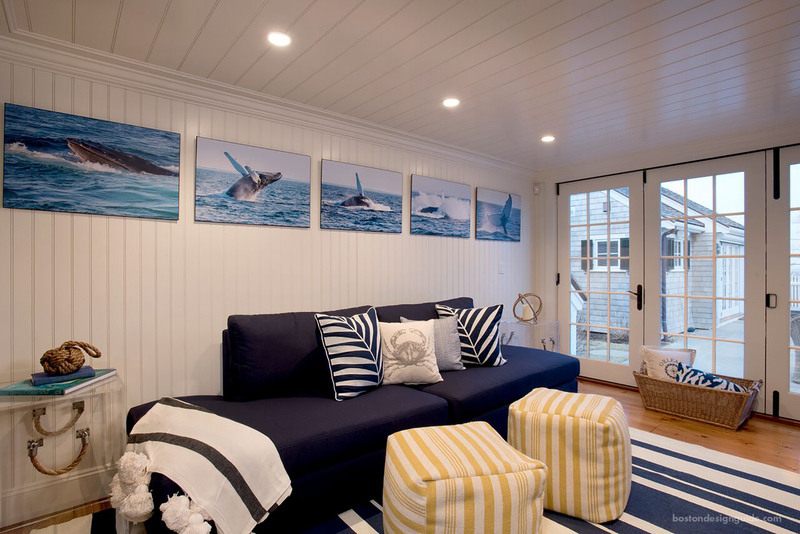 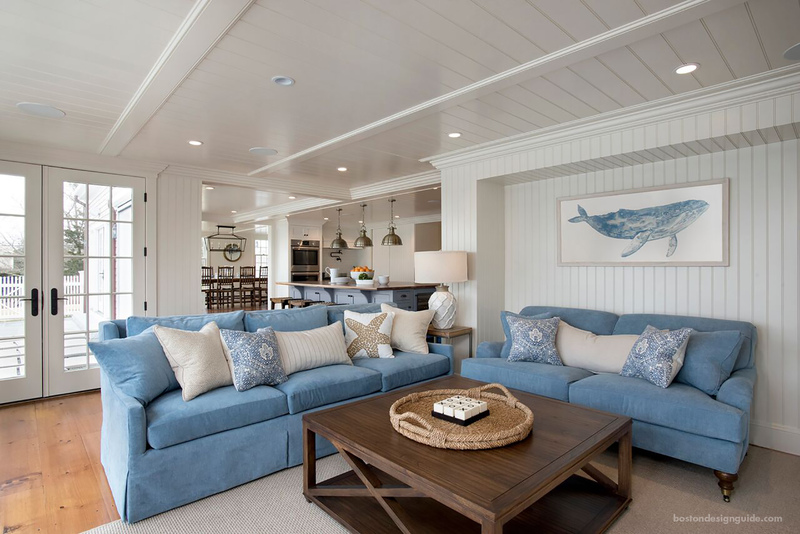 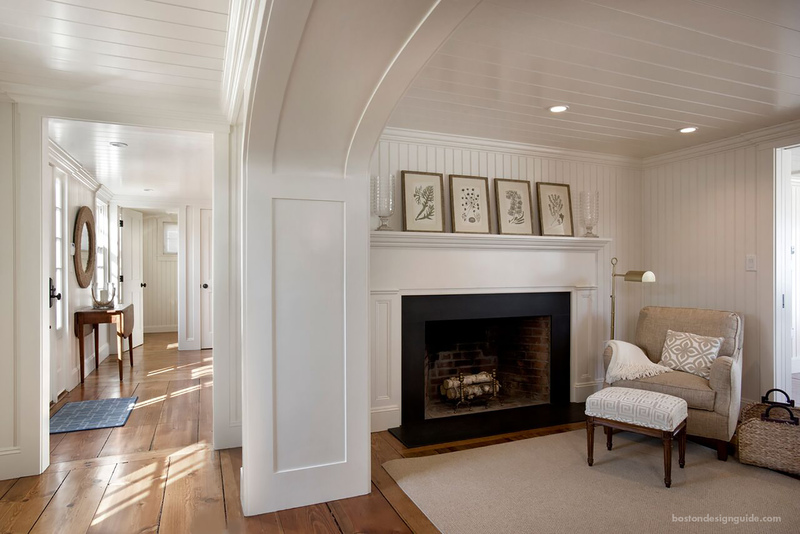 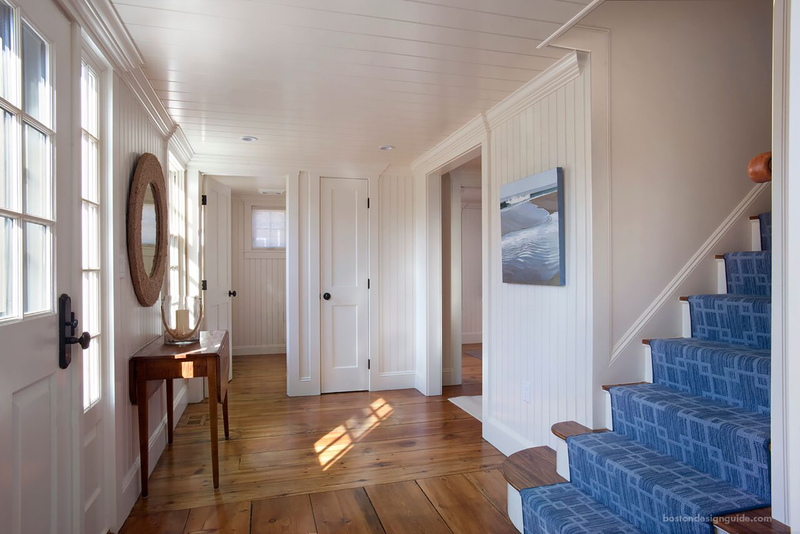 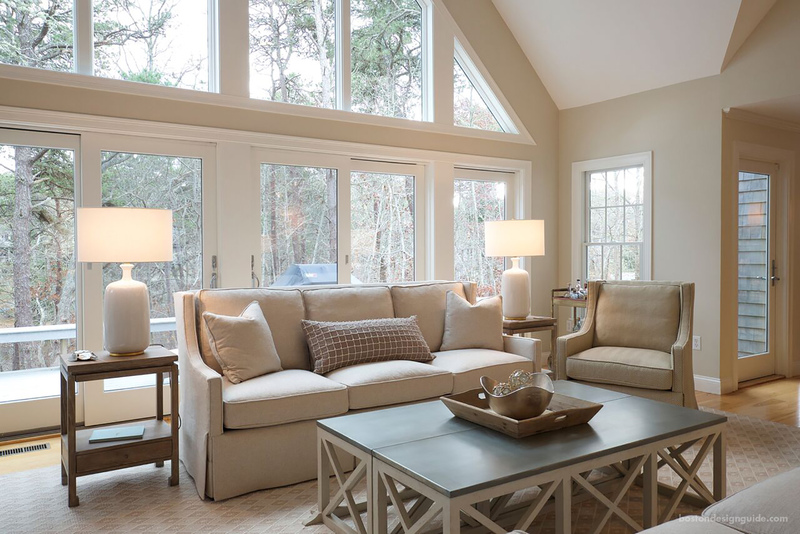 Members of the Chatham Design Center have access to true interior design resources, as well as design consultation if needed. 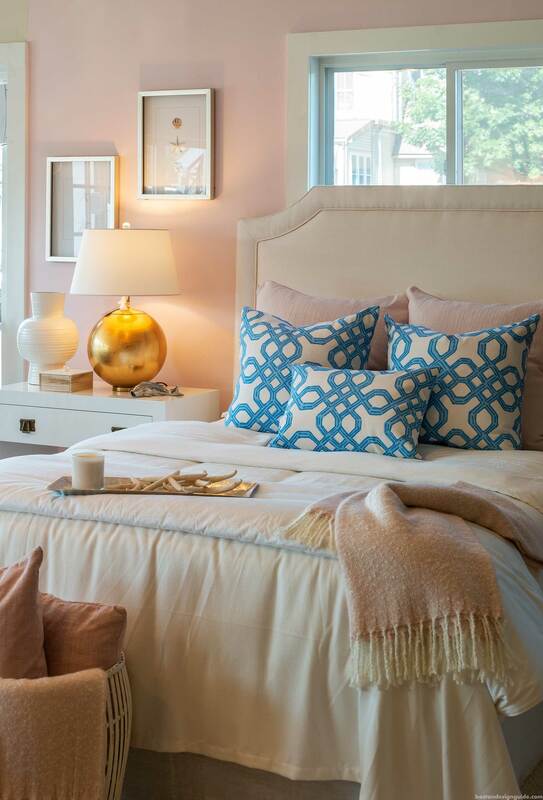 Her love of all things design is evident. 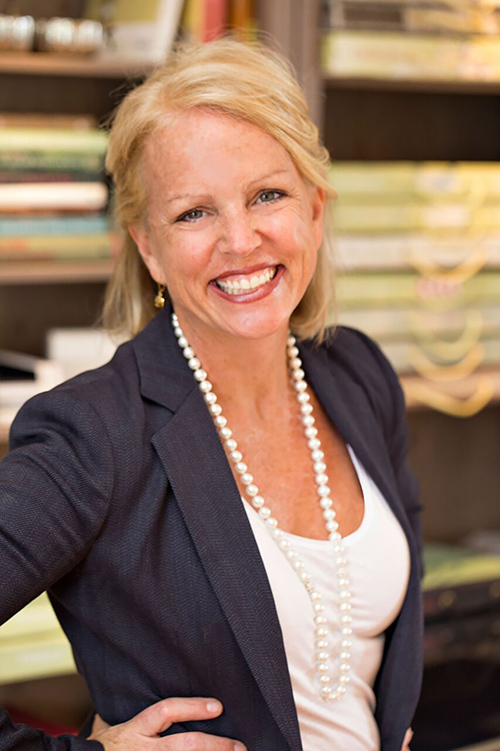 In 2017 she began a Summer Lecture Series where she host architects, builders, vendors and artists to share their history and passion. 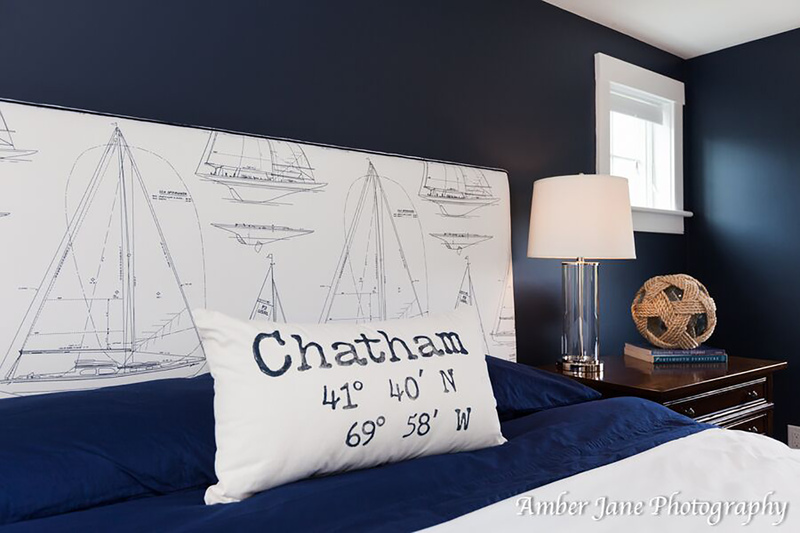 Visit Chatham Interiors to learn more.